Liverpool Girl Geeks are on a mission to decrease the gender imbalance within the tech and digital industry targeting the North of England. They do this by hosting a series of events and workshops to inspire females of all ages, as well as celebrate and showcase role models within the sector. 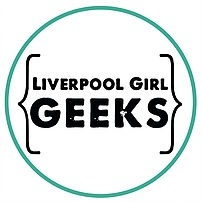 Liverpool Girl Geeks is led by tech enthusiasts Chelsea Slater, Rebecca Jones and Jo Morfee who are passionate about exposing the variety of roles available to women in the industry and support them to thrive in it. 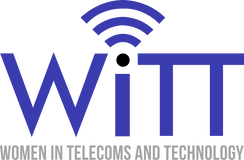 They've recently partnered with large organisations such as SKY and the Co-operative group to put on tech bootcamps and academies for teenagers. They have recognised that girls loose confidence aged 11 and heavily rely on their teachers and parents to give them advice about their careers and due to stereotypes technology is never considered. By working with teenagers the organisation has already seen an increase in confidence and self esteem and are going to continue to work with them until they are ready to enter their preferred careers. Liverpool Girl Geeks have plans to run their bootcamps and academies across the North West to inspire as many females as possible! They are also working with companies on their diversity policies and have plans to reach out to schools and universities. Liverpool Girl Geeks are ready to showcase what Liverpool and surrounding areas are achieving to all those in the UK and won’t stop until they have done so! Code First: Girls is a social enterprise startup on a mission to get more women into technology and entrepreneurship. We have a community of 3800+ tech savvy women, which grows every year. Each semester we run free and paid-for courses that teach 700+ young women how to code up and down the UK. Over the past 18 months we have had 2000+ young women participate in our courses and events and since 2013 we have provided approximately £1.5 million worth of free education, making us the largest provider of free in person coding courses for women in the UK. We also run a variety of events, such as our Hack Your Career events and our Masterclasses, which aim to demystify careers and areas of the tech sector. The goal of BCSWomen is to be a powerful, inclusive, global network to encourage women and girls in technology. Our strategy is to attract women and girls into technology, then to retain and empower them throughout their careers. Our activities are open to everyone – you don’t need to be a member of BCS, technical or even a woman! BCS is the Chartered Institute for IT and sets the standard for industry. Many of our members are Chartered IT Professionals, just like Chartered Engineers, Chartered Architects, Chartered Accountants and so on. 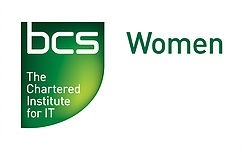 BCSWomen is a specialist group within BCS, and began running events in Scotland in 2012, aiming to provide a more regional feel and to support women much more locally, providing relevant role models, and running accessible events on topics that range from confidence to blockchain, networking to smarter cities. Equate Scotland is the national expert on recruiting, retaining and progressing women in science, technology, engineering and the build environment. We work with women working in the STEM sectors and women studying STEM subjects through career development workshops, networking opportunities and placements or returnships. 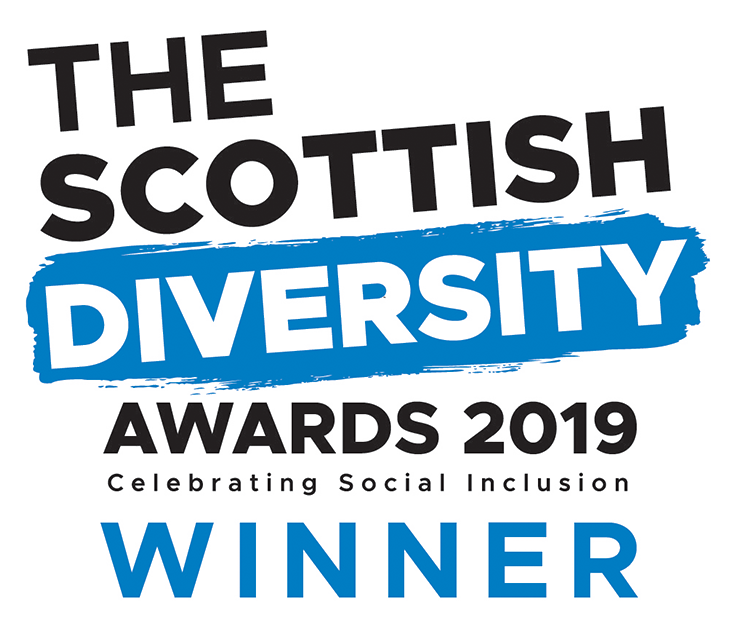 We work with all universities and colleges to support equality and diversity in the curriculum and to support their retention and outreach activities. We work with STEM employers to increase the number of applications they receive from women and crucially, to create a workplace inclusive of women through training and consultancy.